The perfect container with a lid for take-away gelato. 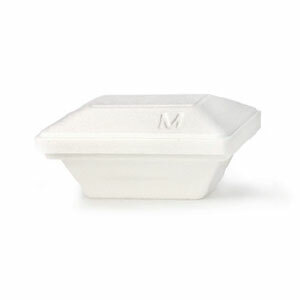 This styrofoam container is undeniably a fusion of sophisticated design and superb functionality. The Bianco Perfetto container holds 17 oz. of gelato.